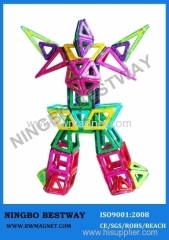 Magformers are super-powerful dual coloured magnetic shapes,including triangles,squares.A number of geometric shapes and structures can be built. 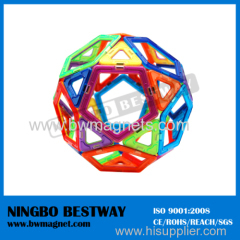 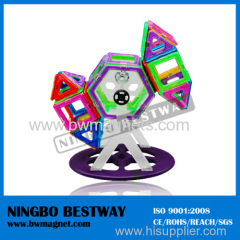 Magnetic stick is the new puzzle toys,alternative,novelty,fun, endless change,creativity,fun,imagine the ability to develop three-dimensional space. 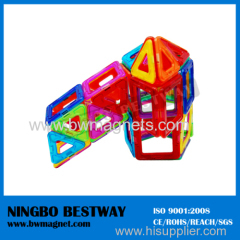 Magformers Magnets are embedded in the sides of triangles,squares,spin freely to automatically align properly to connect to each other upon contact. 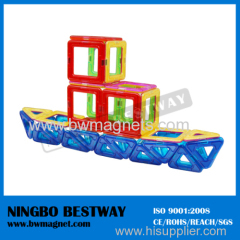 Magformers Magnets are embedded in the sides of triangles,squares,spin freely to automatically align properly and connect to each other upon contact. 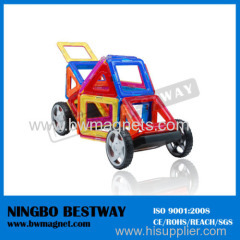 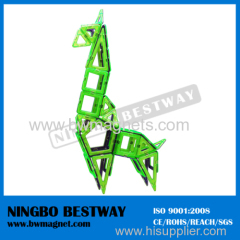 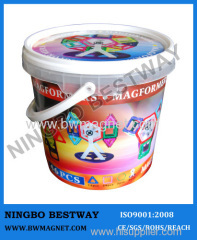 Group of Magformers has been presented above, want more	Magformers and Magformers, Please Contact Us.